Is Col du Tourmalet Open 2016? 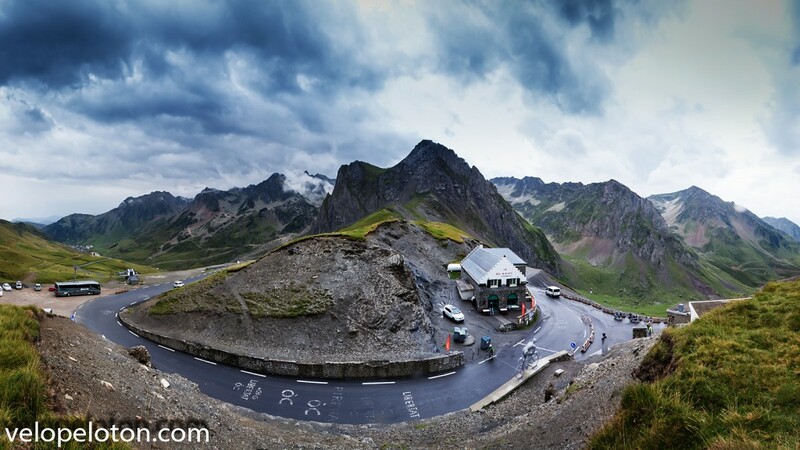 Col du Tourmalet and Col d’Aubisque are now closed. They are not expected to reopen untill mid May 2017. Gorge de Luz is the road (D921) on the western side of Col du Tourmalet. There have been several rock falls on the road this year. Apparently there is a lot of unstable material on the cliff above the road. Work will be carried out removing this and stabilizing the cliff. The road through the gorge will be closed for the week of Monday 26th September 2016 to Friday 30th September 2016 between 09:00 and 12:00 and from 14:00 to 17:00. The following week, Monday 3rd to Friday 7th of October 2016 the road will be closed completely. The only access to Luz or Gavarnie will be via Col du Tourmalet. Gorge de Luz has reopened. Due to a rockfall in Gorge de Luz access to the western side of Col du Tourmalet is impossible. 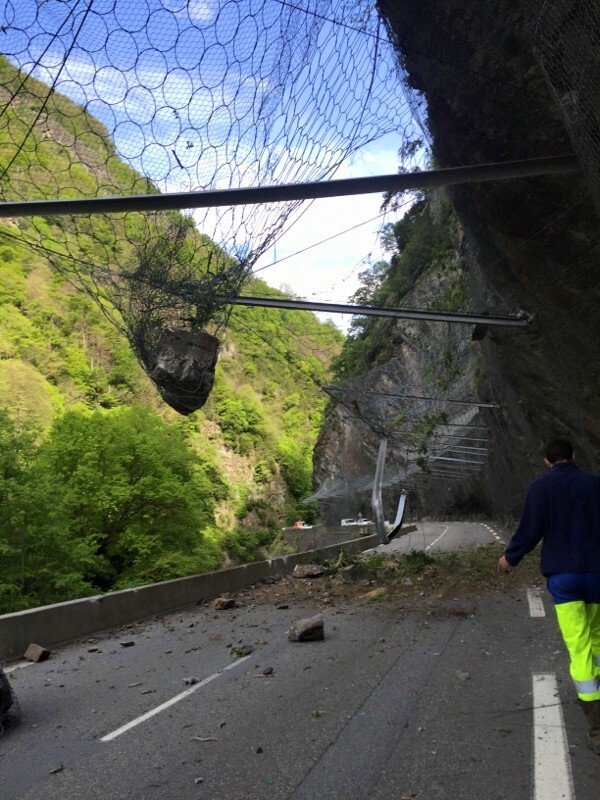 The rockslide which occurred yesterday morning has resulted in closure of the road D921 between Villelongue and Luz. At the earliest the road will reopen on Friday afternoon 20th May. However I understand that there is a possibility it will be closed for several weeks. 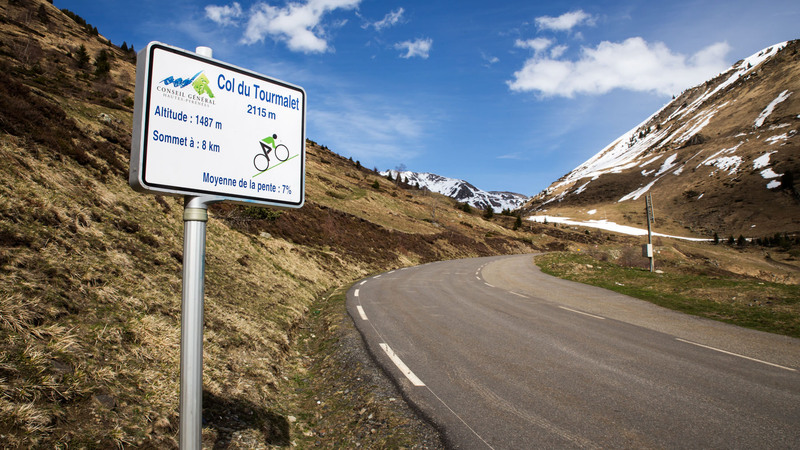 Col du Tourmalet is now open! Col du Tourmalet is passable for cyclists from both sides. It is not yet open and is impassable for cars. Fresh snow today. The road is unpassable. Col du Tourmalet today. Not officially open but passable. The ski station is closed and work on clearing the road has started. There is still a risk of avalanche on some sections so it will probably be 4 weeks to clear it all. Col du Tourmalet, 8km from the summit. Col du Tourmalet, 5km from the summit. Remember the pedestrians incident from last July. Col du Tourmalet. 4km from the summit the road is blocked by snow. Col du Tourmalet is closed. Snow continues to fall in what has been a recent cold period. The ski station is due to close in 3 weeks time. After a very mild winter, there has been good snow in the last 2 weeks and good skiing has been reported. Warm spring like weather is due to return next week and the first of the ski station closures should be next week also. Is Col du Tourmalet open 2016? I’ll periodically update this page as the year progresses. Happy ‘New Years Resolution’ night Paddy ! Be careful what you wish for…. Great article in December ‘Cyclist’. Best wishes for 2016 to you, Olive & Sean. Thanks John. Best wishes to you also. 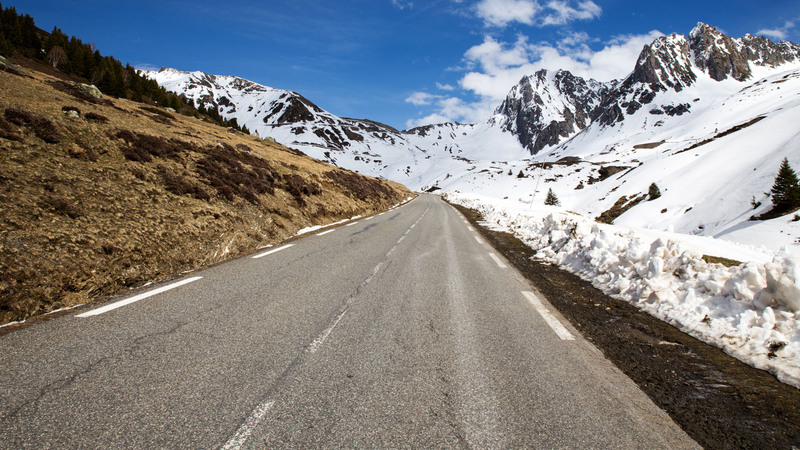 How far up can I ride Tourmalet in mid March? You should get at least to 1500m and possible to 1800m. 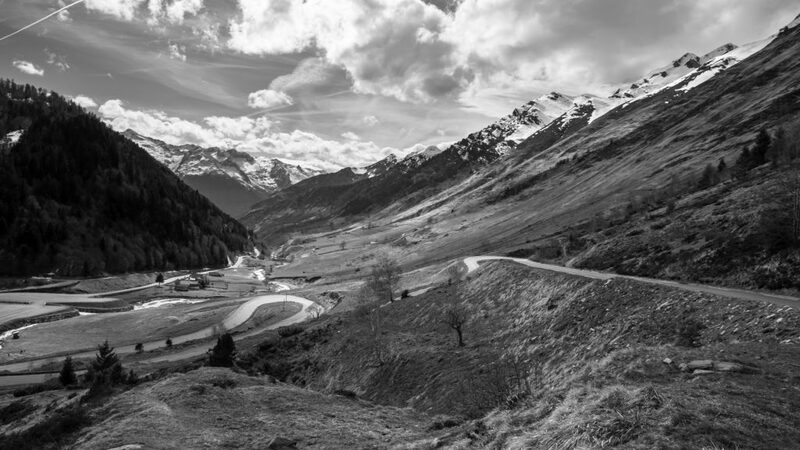 Other climbs like Hautacam and Col du Soulor will be open and are well worth doing. You could rent a bike rather than have the hassle for a short trip. I know its hard to say from year to year….but same question for end of April? And some of the other big climbs such as Cirque de Troumouse…are they slower to be cleared when they are dead ends and not Cols? Don’t expect to get anywhere above 1800m until May. Yesterday the col was passable from both the east and west side by bike. Still closed for cars. I think it will be open next week. It is currently closed due to a rockslide.